« Welcome to the Crux Research Blog! Are Kids Getting Older, Younger? 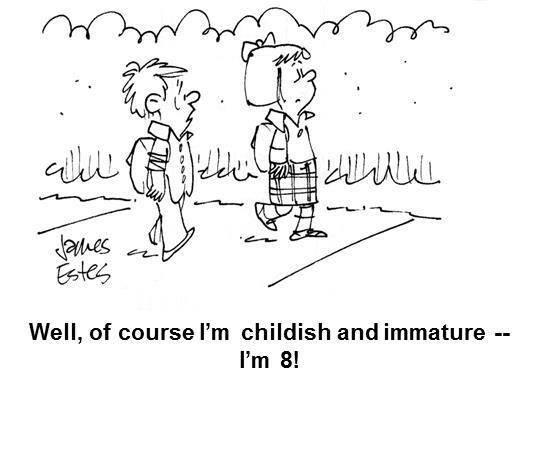 There is a lot of talk today about kids getting older younger. You hear this described as “Developmental Compression” by academics. The concept is so ingrained in youth marketing that it is often refer to as an acronym – KGOY (this is not a west coast radio station!). Like many presumptions, there is some truth in the concept, but that truth may not be as simple as an acronym implies. There has undoubtedly been an age compression going on. The emergence of new marketing segments, notably tweens, is a reflection of this. As an example, when boomers were growing up, Sesame Street was targeted to kids aged 3-7. Currently, it is targeted to ages 3-4. By age 5, kids have moved on to other shows. Similarly, toys companies struggle with kids “aging out” faster than they used to. This makes marketing to children challenging. There is no real consensus on why this has happened – why young people seem to be growing up younger. There is controversy over it. There are those that say that youth marketers have caused this to happen. Youth marketers have for years used aspirational approaches to product promotion. Youth product imagery and promotional tactics use kids older than the intended age target purposefully. This in turn, can cause kids to feel pressured to grow up quickly and perhaps not comfortable with their current age. There is evidence is that kids/tweens are progressing cognitively and physically faster than they historically have. Cognitively, as any parent who has tried to help their child with homework can tell you, school curricula are more challenging that a generation ago. Test scores have slowly progressed. Physically, there is convincing evidence that both girls and boys are reaching physical maturity faster. But there is little evidence that they are progressing any faster emotionally or socially than in the past. So, our view is that yes, kids are growing older, younger, but that this growth is not along all dimensions of growth. This creates unique challenges to those of us who raise them, educate them, and market to them.